 We are pleased to announce tht Fly Fish Europe will be in attendance at the Edinburgh Open Weekend. The company will have representitives from around the globe to help you. 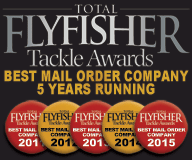 Fly Fish Europe will be here with Top Brands Like Simms, Scott rods, Scientific Angler lines and Many more. In attendance at the open weekend for the brand will be Steve Peterson. You will more than likely find Steve in the store next to the Simms clothing. Steve knows the brand inside out, having been to the home of Simms many times for training, and can answer all of the weird and wonderful questions that you have about the products. However, it is not only Simms he can help with, Steve happens to be a excellent caster and will be able to assist on any of the Scientic Anglers lines that we have to offer.  "Ultra fine presentations with dry flies, wet flies or nymphs – isn't that what we all think about first about the art of fly fishing? 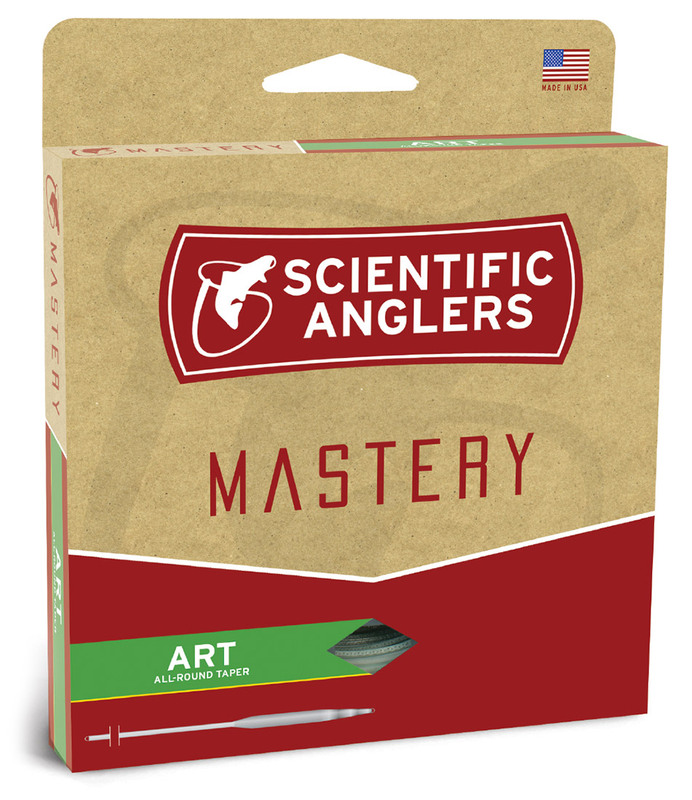 Scientific Anglers has developed their new ART exactly for these situations! 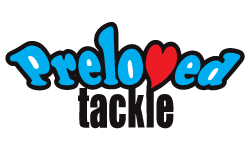 Together with Fly Fish Europe (FFE) their designed an all new taper that suits both beginners and more advanced fly fishermen.  It can be described as a true all round fly line with a tendency to delicate presentations. Yet it is possible to throw streamers from time to time because it is a half class heavier. 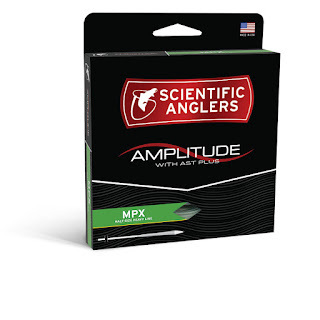 This weight also helps to load modern rods at short distance and effectively fish small rivers. 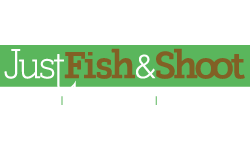 The mid-length head adds up to the all round performance and a long front taper with camouflage tip presents your flies as supple as possible – essential for skittish fish in slow moving water!" 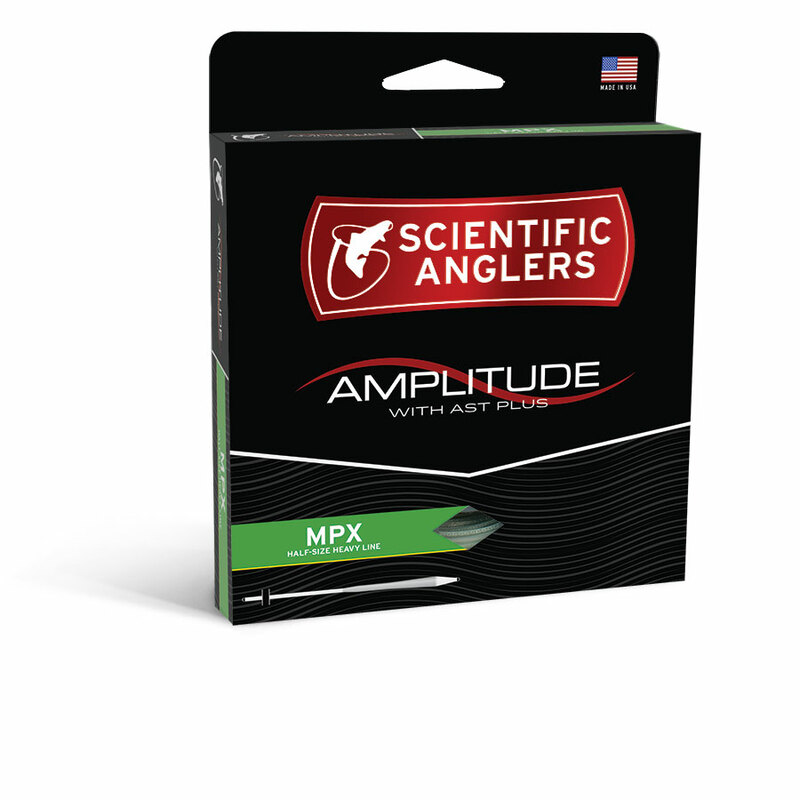 "The first series of lines to feature the revolutionary AST PLUS slickness additive, the Amplitude series will shoot farther and last longer than any other line on the market. It’s slickness down to a science. Built a half-size heavy, the MPX taper starts where the GPX left off. Redesigned with more mass toward the front of the head, the MPX provides the same benefits of the GPX, with an added emphasis on presentation. The power is still there, only with an added bit of finesse. Meet your new best friend."  You will not be alone in the gazebo, there will be at least two fully trained instructors on hand to let you try the lines and give you free casting advice.